Meanwhile lets just say that we are proud Nij Vyas contributed a whooping 8 entries. Four Nations Nursery Final 2018 1. Nij Vyas and Cody 181 2. Kevin Evans and Tim 178 3. Ned O Keefe and Dark 174 4. Angie Driscoll and Aron 172 5. Peter Martin and Daisy 170 6. Michael Gallagher and Coin 170 Scotland won the team event. 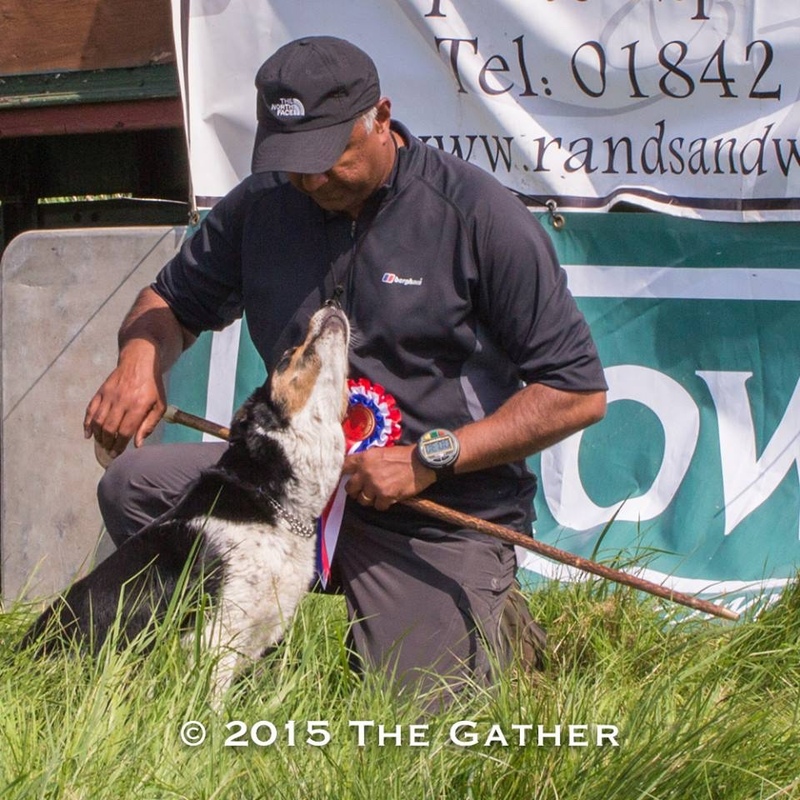 The England Team competing at the International Sheepdog trials at Tywyn, North Wales in 2016. Nij was placed 4th with Jake, after coming back from a serious injury.